We are located on the corner of 11th and Pearl Street, on the Historic Pearl Street Pedestrian Mall. 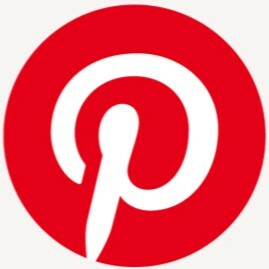 The Spruce Street parking structure is located directly north of the store. There is a short-term meter lot at Broadway and Spruce. Other lots and structures are located at 1100 Walnut, 1400 Walnut (by the RTD), and 1500 Pearl. 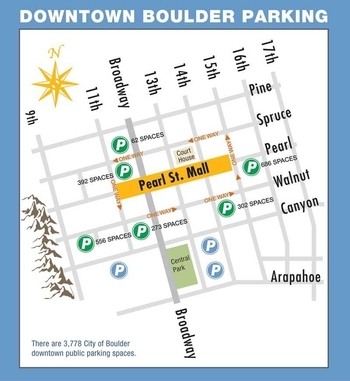 For more information on parking, please visit the Downtown Boulder website. We validate parking for Boulder parking garages when you make a purchase, drop off used books, or place an order with us.